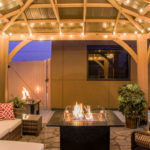 We are excited to offer fireplaces and grills for your outdoor living spaces! 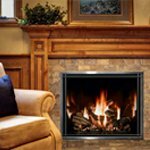 Take a virtual tour of our fireplace showroom from the comfort of your home. Watch this video to learn about the luxury you can expect from a Mendota. Providing knowledgeable, affordable heating and cooling services to Billings, MT and the surrounding area for over 20 years.